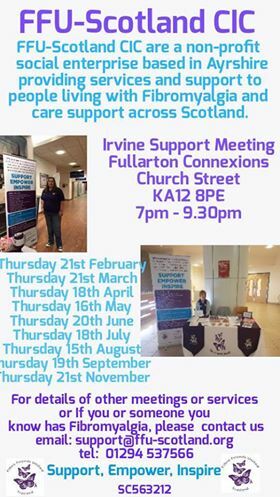 Ayrshire Young Parkinson’s Group (AYPG) meets in the Volunteer Rooms in Irvine on the first Tuesday of each month at 7pm. AYPG offers support to all with Parkinson’s in Ayrshire and their family and carers. Have a look at their Facebook page for more information. 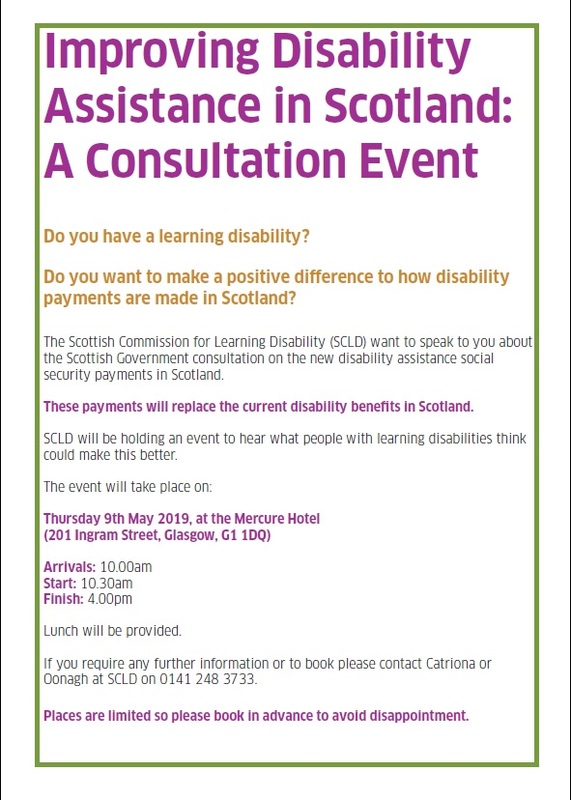 Do you want to make a positive difference to how disability payments are made in Scotland? 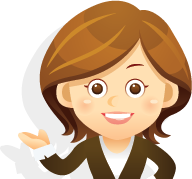 The Scottish Commission for Learning Disability (SCLD) want to speak to you about the Scottish Government consultation on the new disability assistance social security payments in Scotland. These payments will replace the current disability benefits in Scotland. SCLD will be holding an event to hear what people with learning disabilities think could make this better. If you require any further information or to book please contact Catriona or Oonagh at SCLD on 0141 248 3733. Places are limited so please book in advance to avoid disappointment. At this years’s annual conference we will delve into the advances of current dementia research, as well as exploring the innovative support available to provide better care for people living with dementia today. The conference will offer practical workshops that have been specifically tailored for people living with dementia and carers which will provide take-home advice and ideas, as well as an opportunity to attend one of the new one-to-one clinics to discuss what matters to you. A limited number of complimentary tickets are available to people living with dementia and family carers. Please contact: conference@alzscot.org or for further information contact conference@alzscot.org. 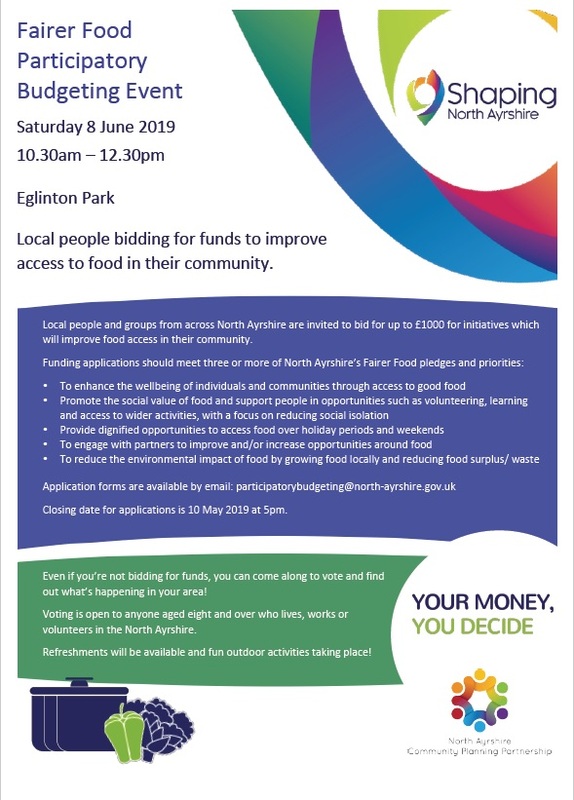 Local people and groups from across North Ayrshire are invited to bid for up to £1000 for initiatives which will improve food access in their community. Closing date for applications is 10 May 2019 at 5pm. Even if you’re not bidding for funds, you can come along to vote and find out what’s happening in your area! Voting is is open to anyone aged eight and over who lives, works or volunteers in the North Ayrshire. Refreshments will be available and fun outdoor activities taking place!